The Dr. Martens® Premium Insole features all the classic comfort benefits, but also includes a modern supportive system that provides long-lasting underfoot comfort. 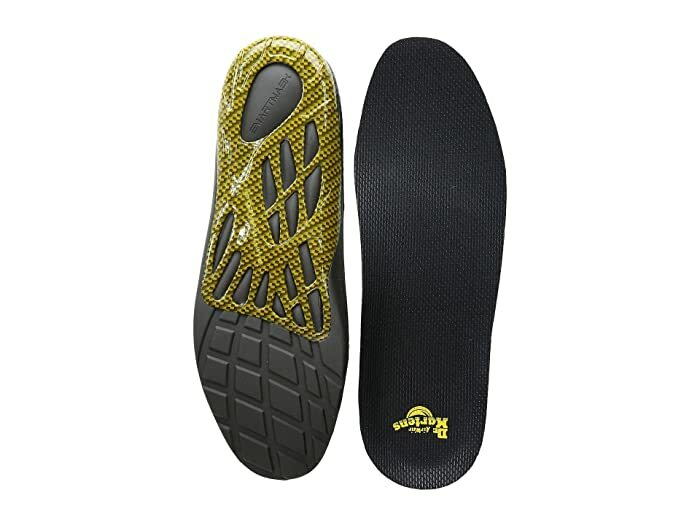 Includes a "Skeletal Support Module" that supports and stabilizes your heel and arch when you walk. Smartmask® technology is a custom blended polyurethane foam with millions of tiny air bubbles, which cushions your every step while holding your foot in the correct anatomical position. Features Agion® antimicrobial treatment which inhibits the growth of bacteria for a fresher foot environment. 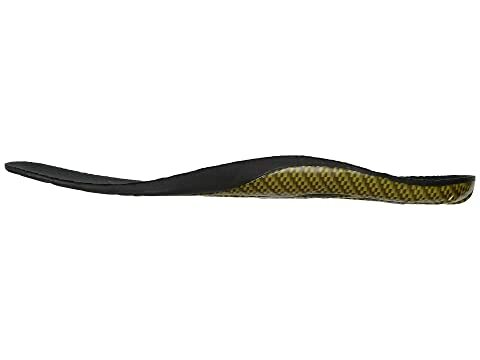 Non-slip finish with cushion for comfort. Ergonomic heel cup to cradle your foot.